Our Club participates in the Gladesville-Hornsby Football Association mixed football, North West Sydney Women’s Soccer and Eastwood Ryde Netball Association(ERNA) for women. North Epping Rangers is in it’s 53rd year and currently has more than 500 families in the local area connected to the club through football and netball. Super League and All Age Women's fight for the win! 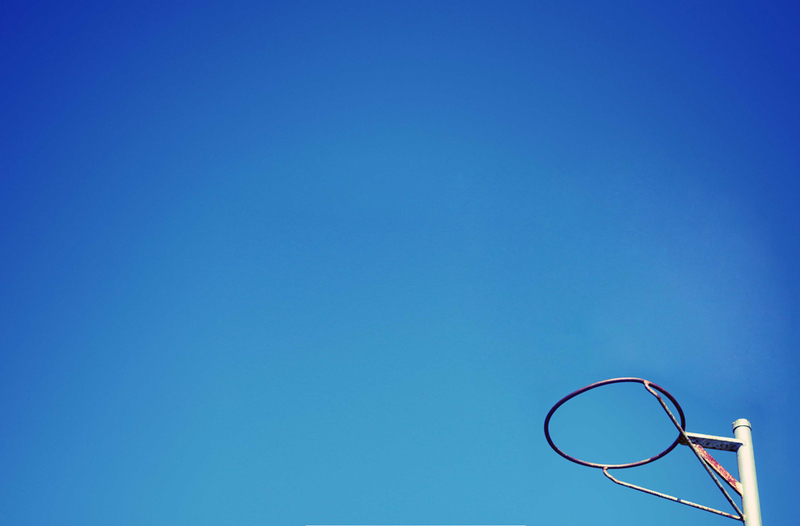 Winter Netball Season NOW OPEN! NER welcomes all players from the age of 7 through to seniors. winter competition with games played either at Meadowbank Park or Brush Farm Park. 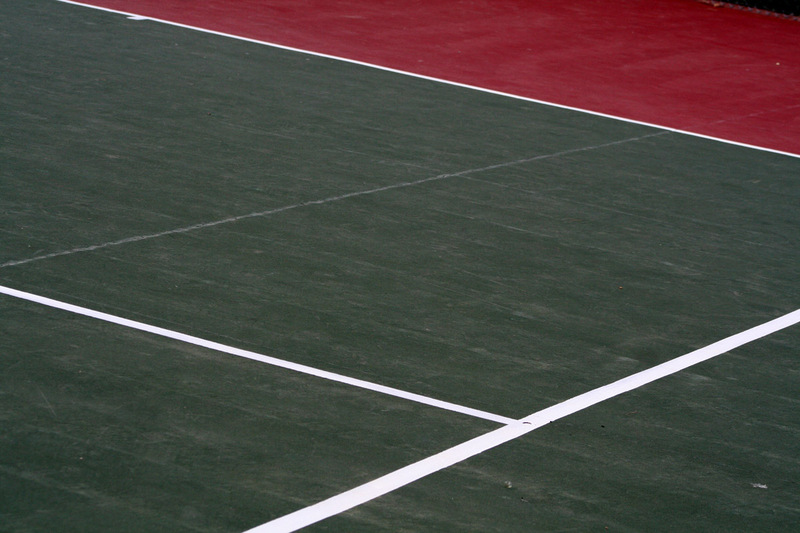 Hire our courts to play some tennis! 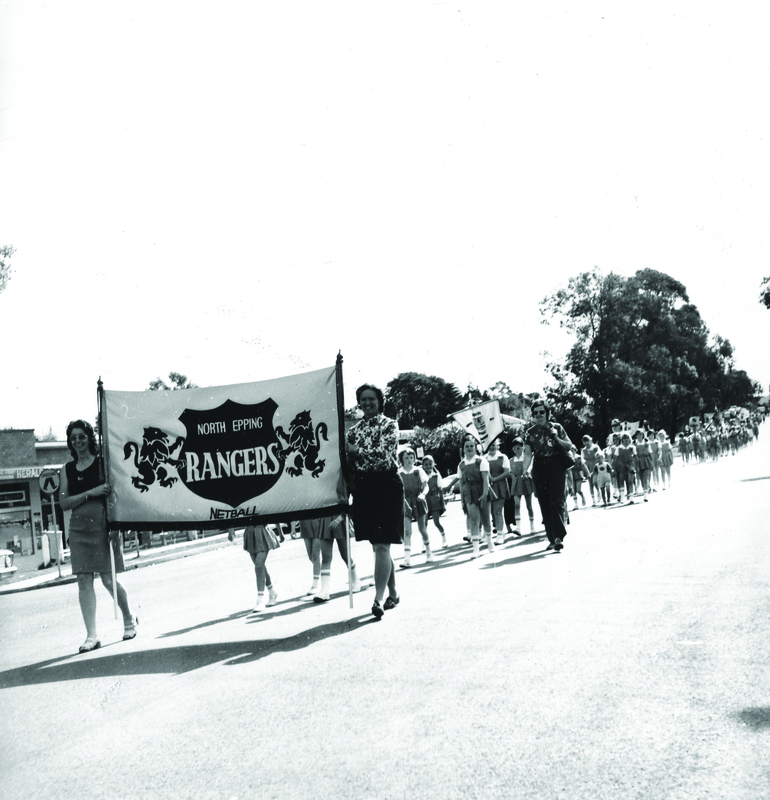 Welcome to North Epping Rangers Sports Club – home of the Ranger’s Soccer, Netball and Tennis. 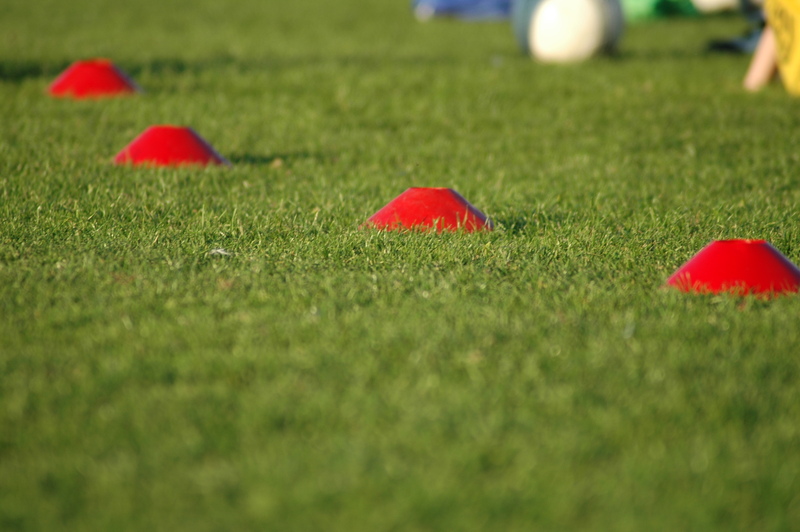 The Rangers had over 1,000 registered members in 2018 – meaning, more than 500 families in the local area are connected through football and netball. The Rangers club participates in the Gladesville-Hornsby Football Association(GHFA) for mixed mini, junior and men’s all-age, over 35 and 45 games, North West Sydney Women’s Football(NWSWF) for junior, all-age and over 35 women’s teams and the Eastwood Ryde Netball Association(ERNA) for NetSetGo, junior and senior teams. 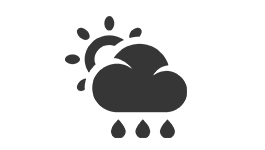 Join us on Facebook for regular updates and wet weather advice. Please contact one of Soccer committee if you have any queries. Get in and check out our new store here. You can purchase our custom NER kit. One voucher is available for registering for SOCCER OR NETBALL during a calendar year. For details see the Active Kids Program on the NSW government website. https://www.service.nsw.gov.au/transaction/apply-active-kids-voucher Players will receive One x $100 voucher code to use as a discount when paying online though our club. Only applies to School Age children from kindergarten 4.5 years to Year 12. For 2019 season NWSWF is offering their usual age groups with the addition of O40’s this year – with the special rule that 3 players over 37 can join if required to build the team. Please register for O40's women's team if you are interested to play in the 2019 season. North Epping Rangers Sports Club members in both Netball and Soccer for 2016. © Copyright 2016 by North Epping Rangers Sports Club.